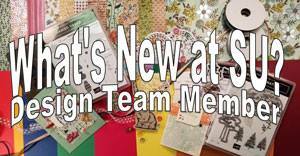 Playing with Papercrafting: NEWS FLASH from STAMPIN' UP!!! 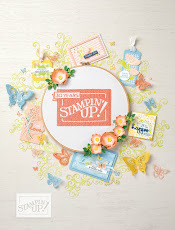 ...We interrupt your regularly scheduled blog posts with some BIG NEWS this morning from STAMPIN' UP!! 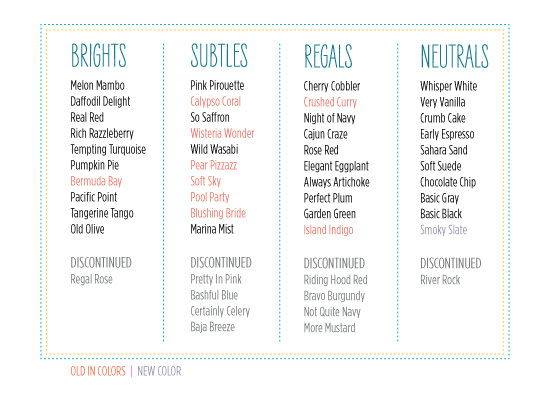 Those colours that we are saying good-bye to will be available only AS SUPPLIES LAST, so if we are bidding a fond farewell to some of your favourites, you will want to get your orders in quickly. 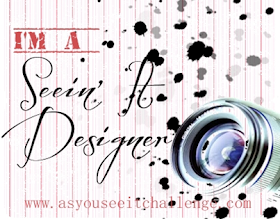 Call me or email me, or shop on line by clicking on the button for My Online Store on the top right of this page! 2. FREE SHIPPING for 3 DAYS!!! 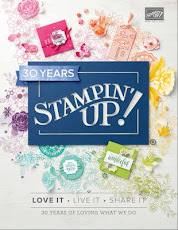 Stampin' Up has announced FREE SHIPPING on all orders placed April 6 - 8! So this would be a great time to stock up on some of those retiring colours that you want to horde! 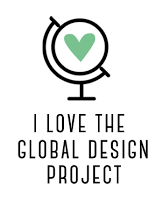 This applies to all products, with no minimums! Take advantage of this and let me know what you would like to order! Okay, well that's about all the EXCITEMENT I can handle right now! CALL ME, we need to talk!